in the midst of the 1962 Cuban missile crisis, the Indonesian Murba Party pledged to send volunteers to Cuba? 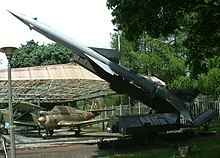 The Jupiter intermediate-range ballistic missile. The U.S. secretly agreed to withdraw these missiles from Italy and Turkey. Nikita Khrushchev's letter to President Kennedy stating that the Cuban Missile Crisis quarantine "constitute[s] an act of aggression"
CIA reference photograph of Soviet R-12 intermediate-range nuclear ballistic missile (NATO designation SS-4) in Red Square, Moscow. 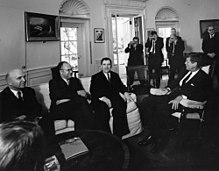 An EXCOMM meeting on October 29, 1962 held in the White House Cabinet Room during the Cuban Missile Crisis. 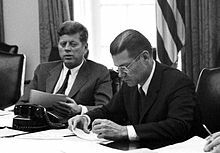 President Kennedy is to the left of the American flag; on his left is Secretary of Defense Robert S. McNamara and his right is Secretary of State Dean Rusk. Adlai Stevenson shows aerial photos of Cuban missiles to the United Nations in November 1962. S-75 Dvina with V-750V 1D missile on a launcher. 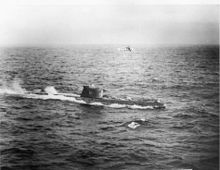 An installation similar to this one shot down Major Anderson's U-2 over Cuba. 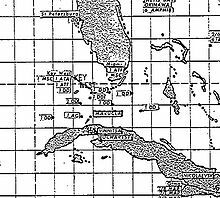 A recently declassified map used by the U.S. Navy's Atlantic Fleet showing the position of American and Soviet ships at the height of the crisis.